Amazon’s Android AppStore has turned one year old and to celebrate the company has announced it will be offering a week of deals on what it says are its customer’s favourite apps and games including Fruit Ninja, Monopoly, AccuWeather and starting today Plants vs. Zombies — which has a 67% discount. The discounts will be incremental; so today you will see one app deal, tomorrow you will see two and on day three, three more app deals will be made available. That will continue until the week is up. 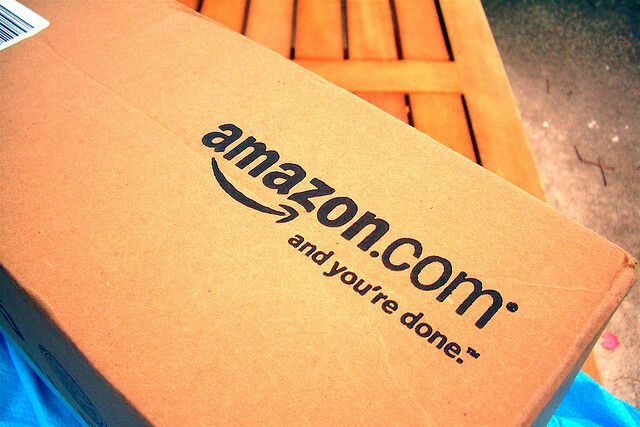 Amazon’s AppStore launched on March 22, offering access to over 3,800 applications at the time. It partnered with mobile game developer Rovio to launch its new Angry Birds Rio game exclusively. Amazon’s marketplace differs to the Android Market (or Google Play), as the company set the prices the apps would sell for. On Amazon’s store, developers suggest a price, but Amazon can amend it. This means it can be less than the sale price on the Android Market, but Amazon pays developers 70 percent of the sale price or 20 percent of the price the developer suggests the app sells for, whichever is greater. In its first year of availability, the Amazon AppStore’s most popular paid app is Cut the Rope, followed by Angry Birds, Where’s My Water?, Angry Birds Rio (Ad-Free) and Angry Birds Seasons (Ad-Free). As you can see, Rovio’s Angry Birds dominates the leaderboard. When it comes to free apps, Angry Birds leads the way, with Netflix, Solitare, Fruit Ninja Free and Angry Birds Seasons Free making up Amazon’s top five.